Founded by the Texas Veterinary Medical Foundation in 1984, the Texas Animal Hall of Fame was created to share the joy of the human-animal bond by recognizing exceptional animals. 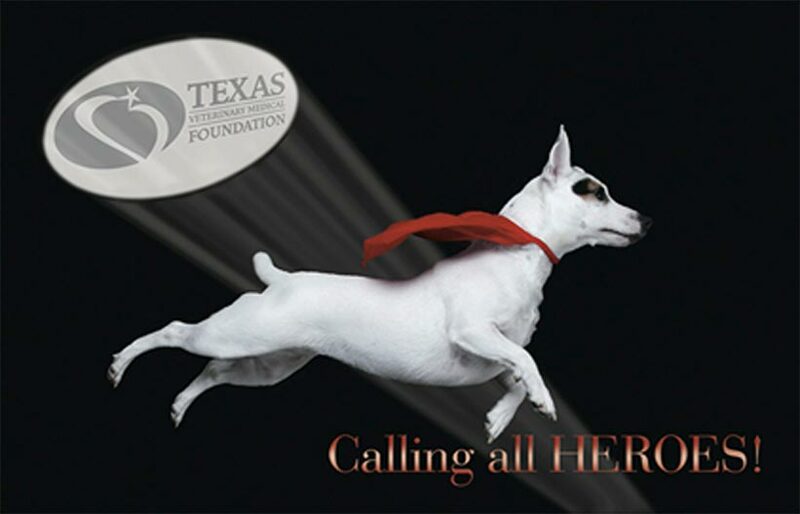 Texas Veterinary Medical Association members and the general public nominate animals each year, which are then chosen by the TVMF Board of Trustees. 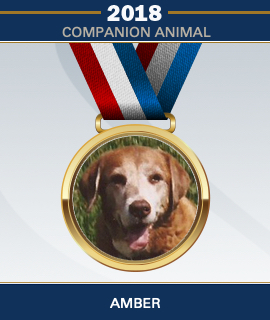 To honor the outstanding contributions our animal companions make to human lives. To heighten public awareness of the human-animal bond. To allow Texas Veterinary Medical Association (TVMA) members to share in celebrating their patients’ accomplishments by serving as nominators. 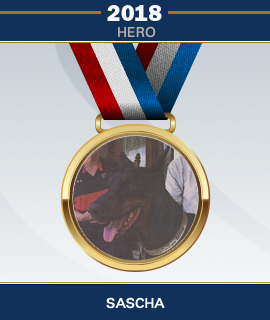 Hero: an animal that has performed an incredible act of bravery or saved a human life. Companion: an animal that has provided a special benefit to its community or human companions. Professional: a remarkable, specially trained assistance animal. TVMA member veterinarians and the public may obtain application forms by downloading one here or by contacting TVMF at 512/452-4224. Application forms and any supporting materials must be submitted to the office of the Texas Veterinary Medical Foundation, 8104 Exchange Dr, Austin, TX 78754 by December 31, 2019.